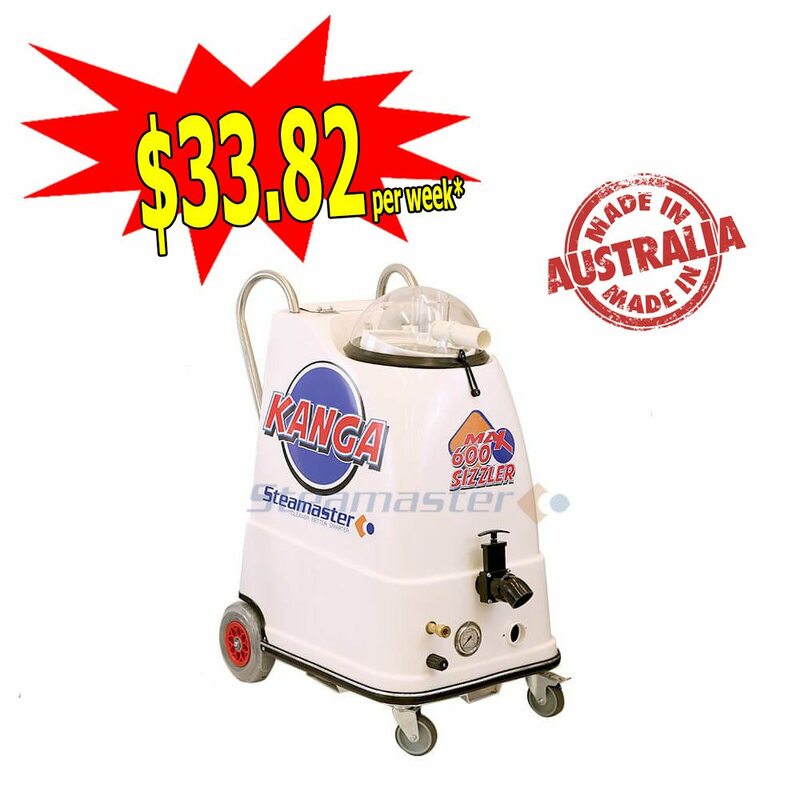 Portable, fully-featured machine for commercial to professional carpet and upholstery cleaning, and flood recovery. 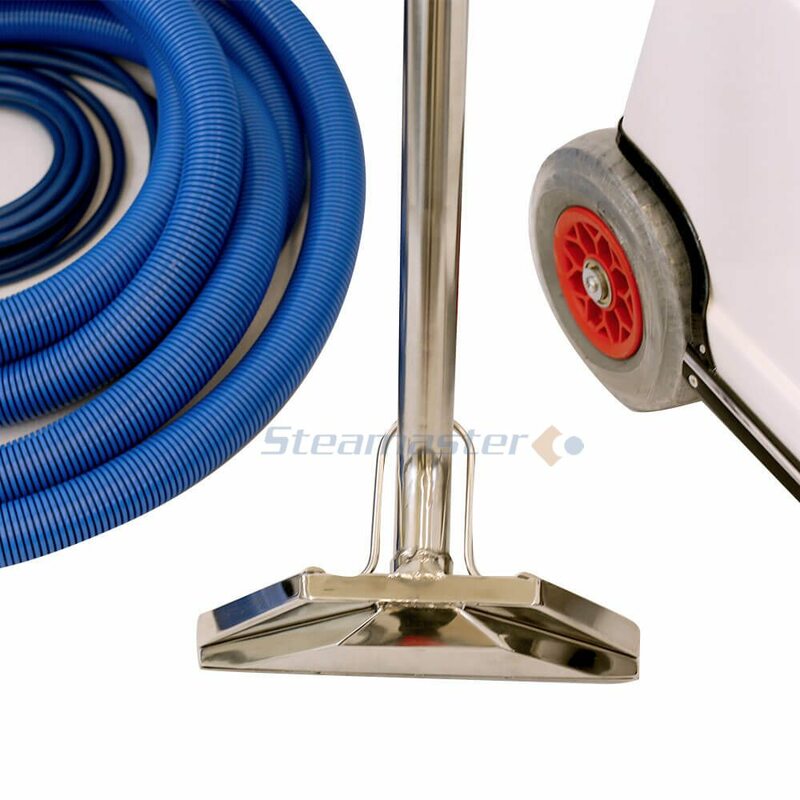 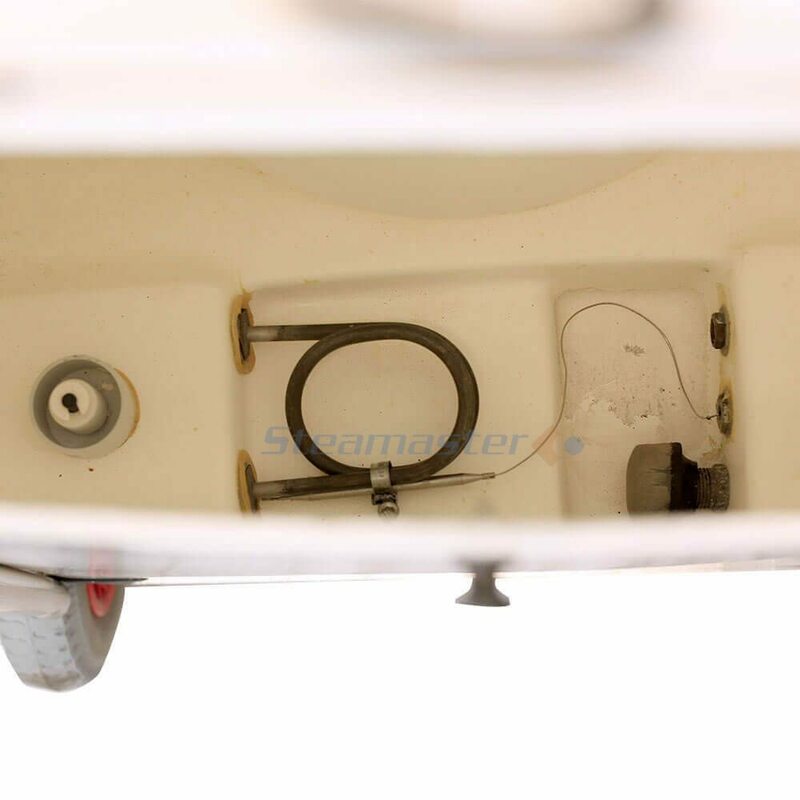 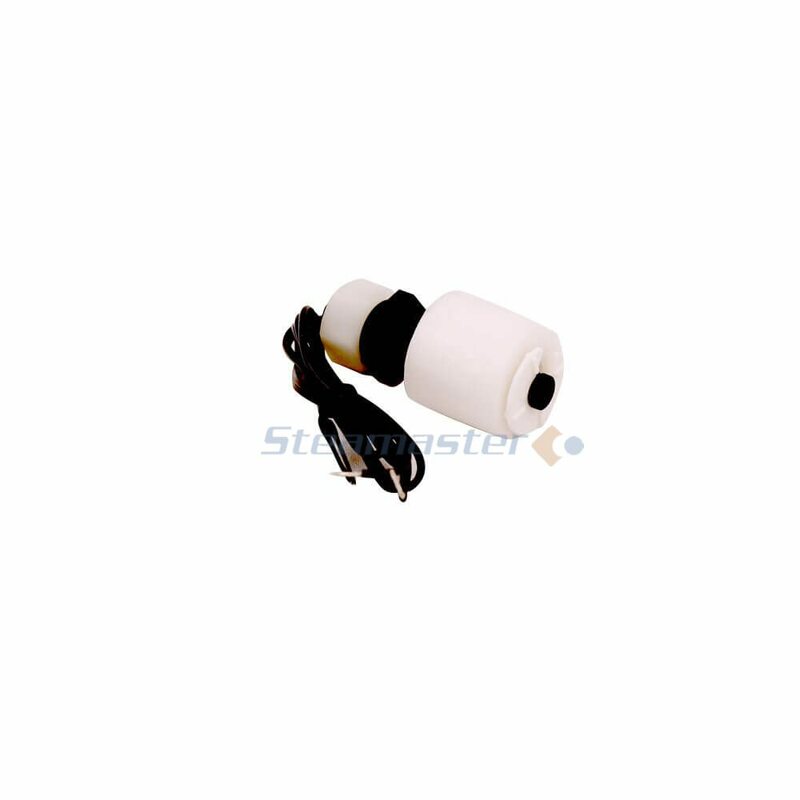 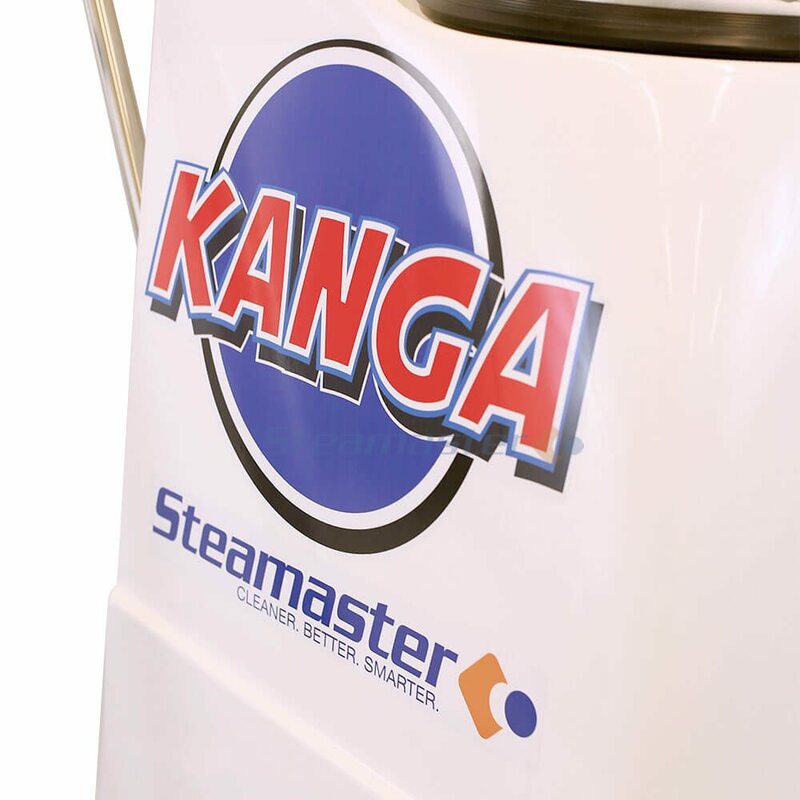 The Kanga 600 with Pre-Heater can be used for carpet and upholstery cleaning and flood recovery. 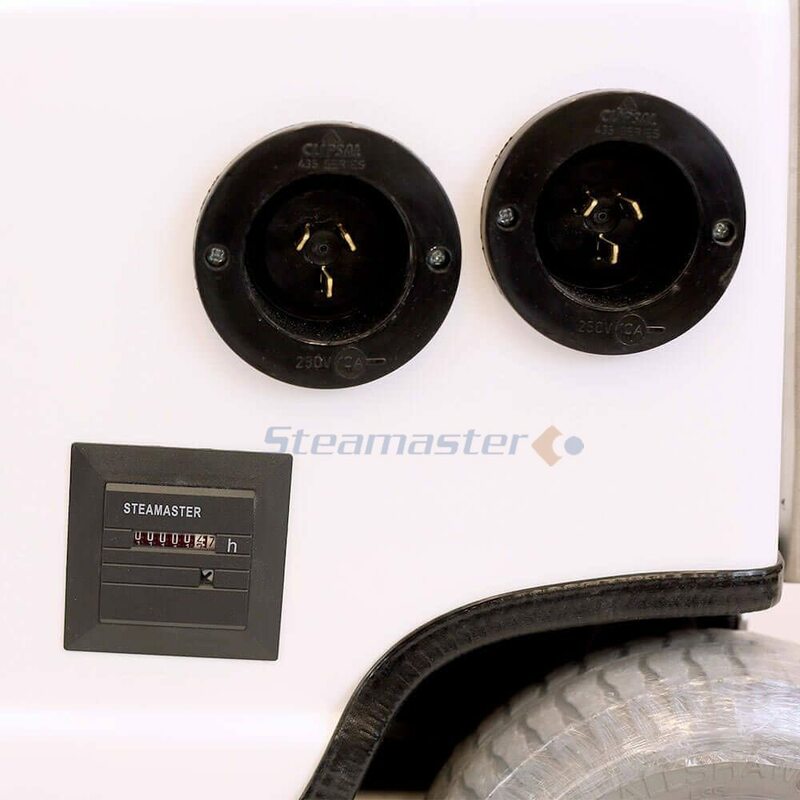 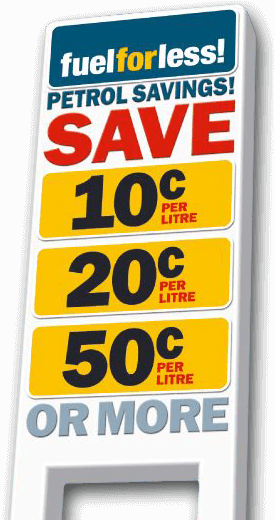 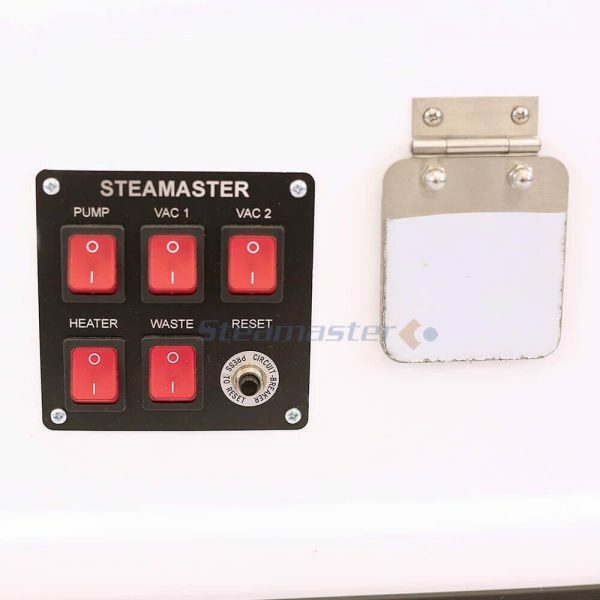 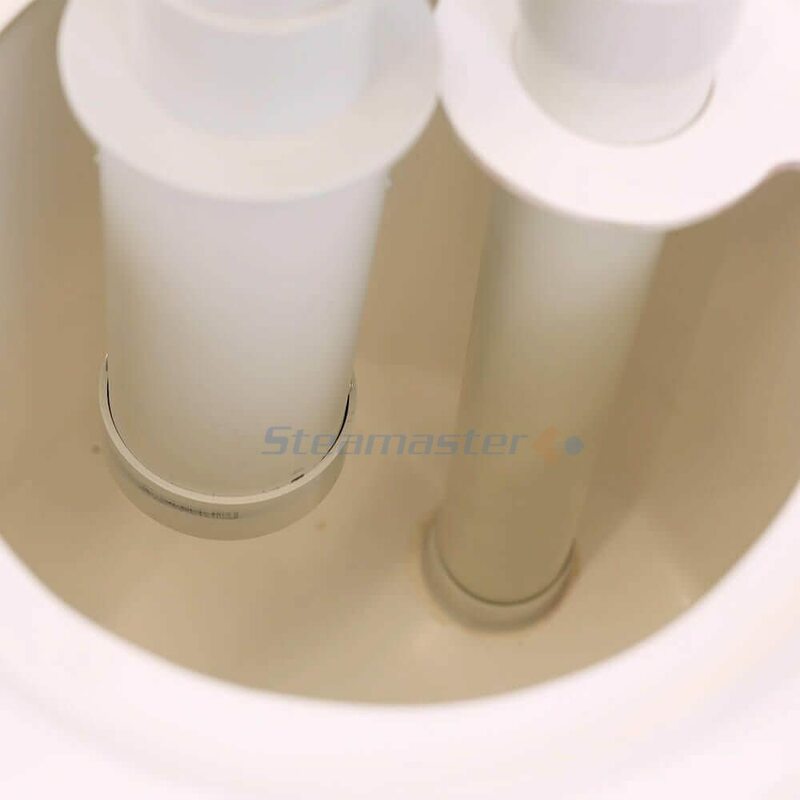 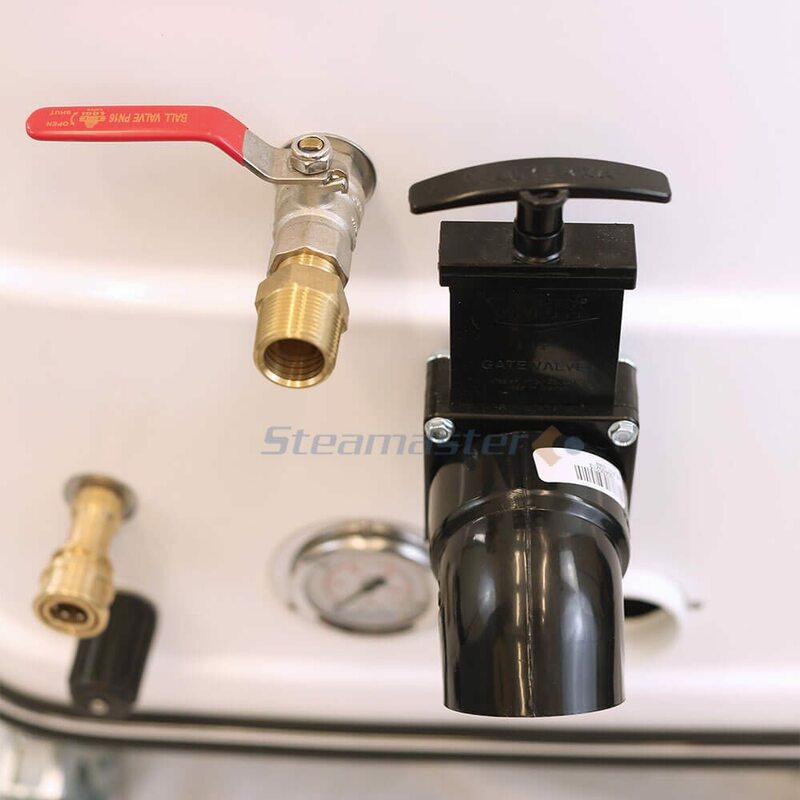 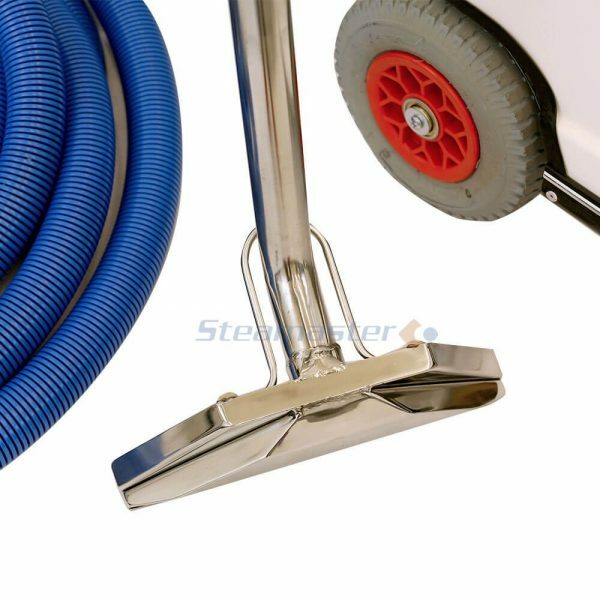 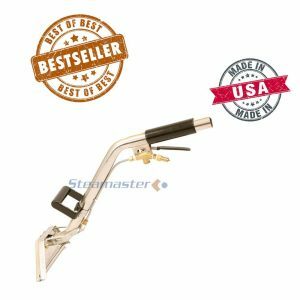 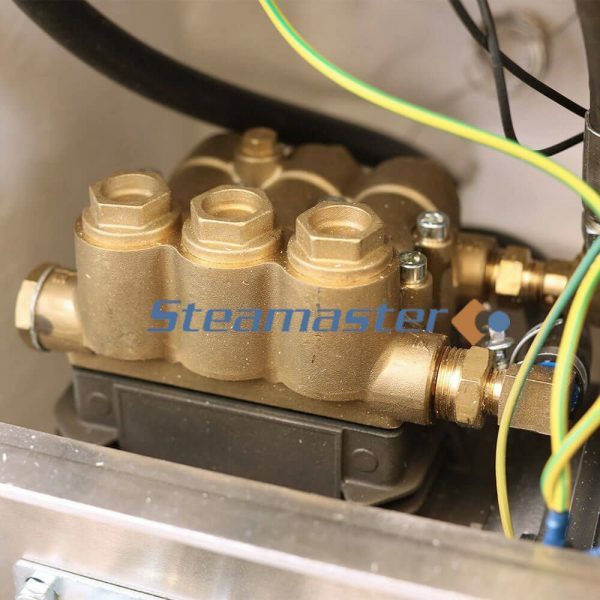 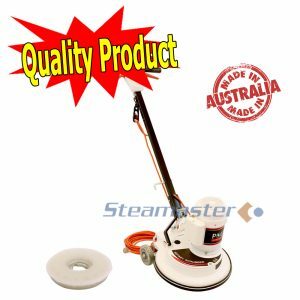 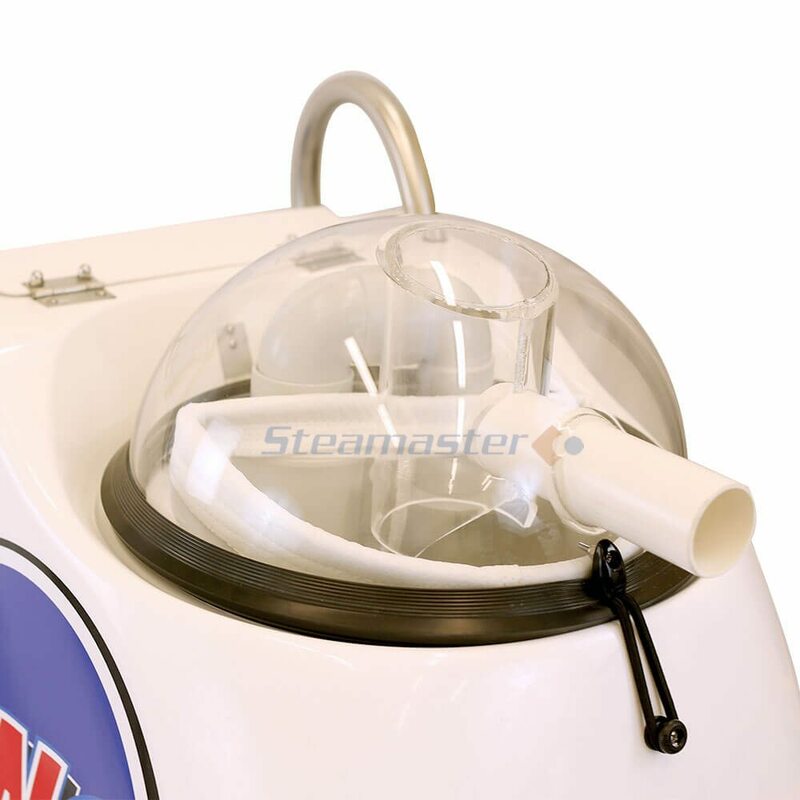 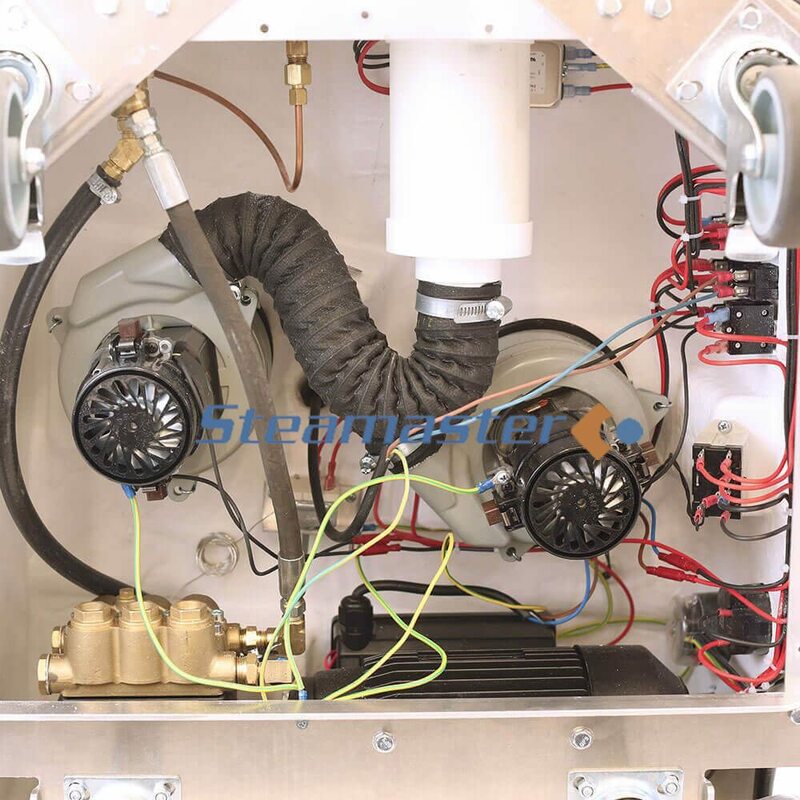 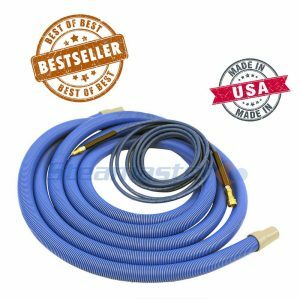 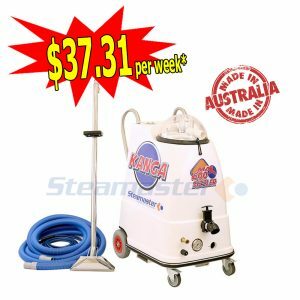 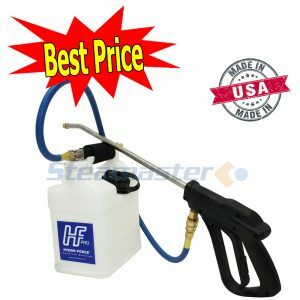 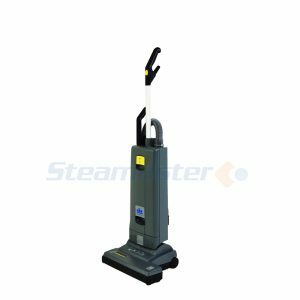 That’s why when you shop for the Kanga 600 with Pre-Heater on this page, we will give you 3 months instant access to Steamaster Academy. 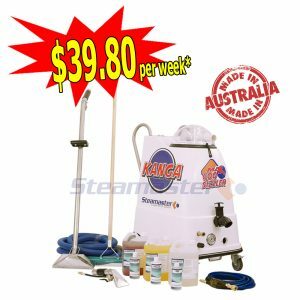 Australia’s first online program guaranteed to help carpet cleaners build a 6-figure business FAST.